Thank you for contacting OA ARTVIEW LONDON! Please register at no charge and without any obligation on OA ARTVIEW for buying an art work, booking an art muse, a ballet ensemble or contemporary dance company, or commissioning an artist. You can also ask for your personal and free art consulting or talking about any other art topic. 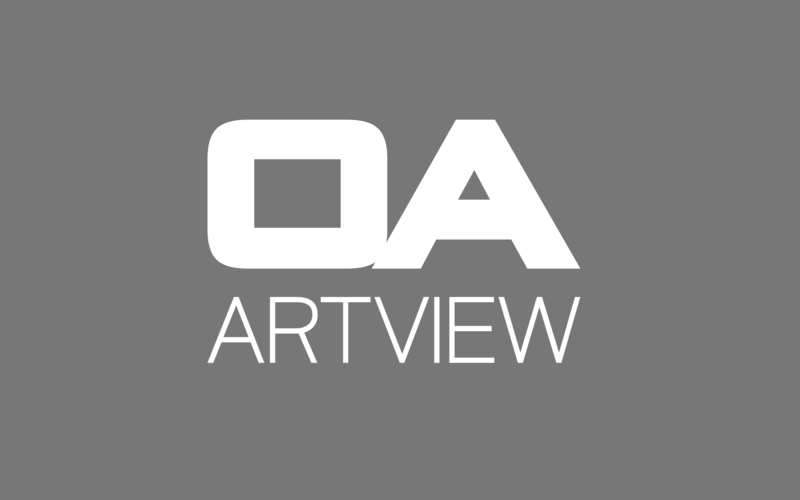 OA ARTVIEW LONDON will reply to you as soon as possible.